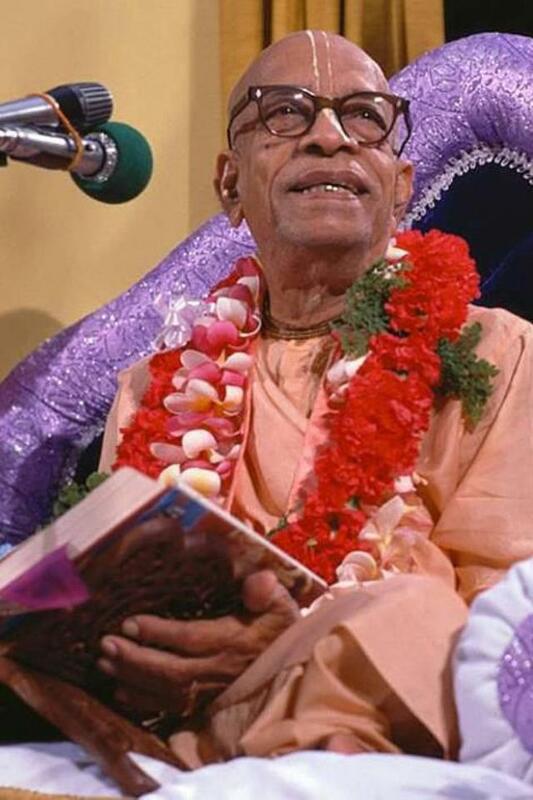 This entry was posted in All posts, BBTI, Bhakta Torben Nielsen, Direct quotes, Examples of changes, Jayadvaita Swami, No reply from BBT International, Prabhupada said and tagged BBTI, Bhagavad-gita, changes to chapter names, dhyana-yoga, examples of changes, Jayadvaita, posthumous editing, prabhupada, sankhya-yoga. Bookmark the permalink. 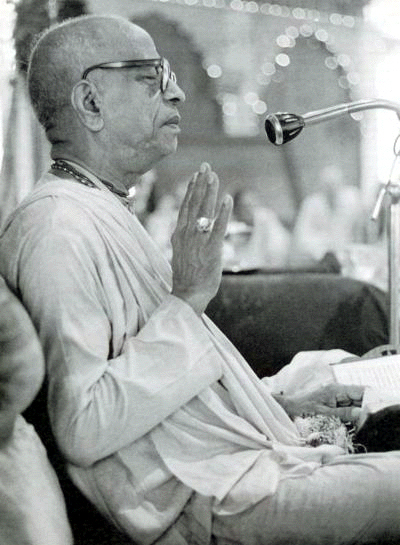 ← Prabhupada: Rascals are concerned with grammar. Actual workers are concerned with thoughts.